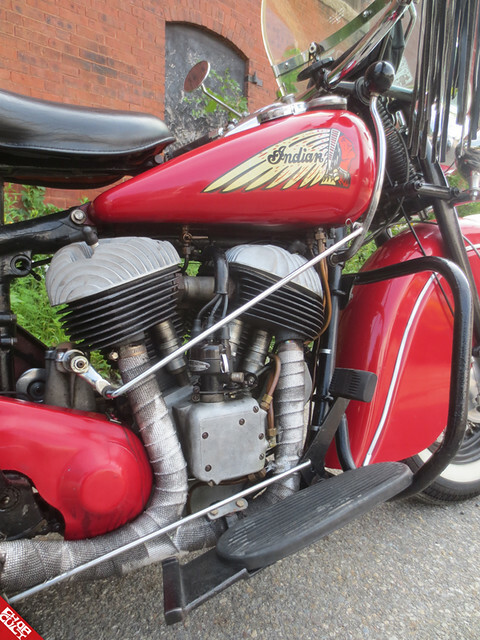 Motorcycles are cool. That’s a fact that a lot of people have tuned into and the past 10 years have taken it to a new level. 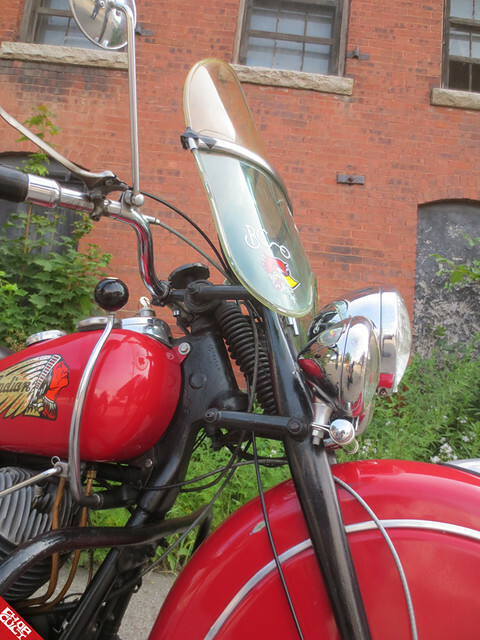 With TV shows, hundred thousand dollar bikes that might not even make it a single block, websites, giant bike shows, and a demographic echoing the spirit of the bikers of days past… like all things, motorcycle also follow the bell curve of style and trend. Having lived and breathed motorcycles since my first days on this planet, sometimes these realities are frustrating and confusing. With so many new faces on the scene each day, it seems there is a certain amount of authenticity and history missing… perhaps simply because the current wave of enthusiasts have not had time to create it yet. But as with any cycle, there remain some true historians among the newer folks. I like to think of them as Legends. They are the riders who measure their days of riding in decades. They have had more bikes than they can remember; and for every bike they have ever had, they have a million stories and memories to go along with it. When riding, out on back roads or on the interstate, they're existing in their preferred state of being. Most of them even still wave to passing riders. These folks, the Legends, they inspire me. And I’m sure, everyone who loves motorcycles. We can be like them, and carry on the spirit of their legacy. 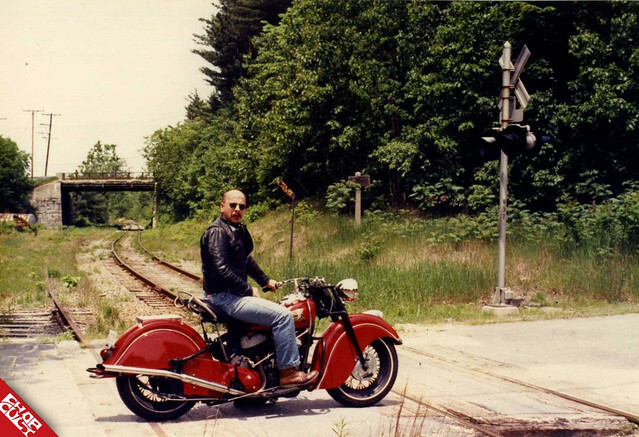 Scott started his journey into motorcycles the same way many of us do. 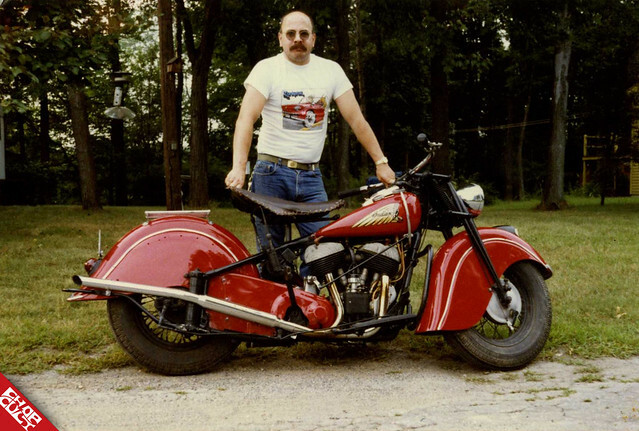 As a young man, he was at a vintage motorcycle show and saw an old timer ride in on a 1920’s Reading Standard. 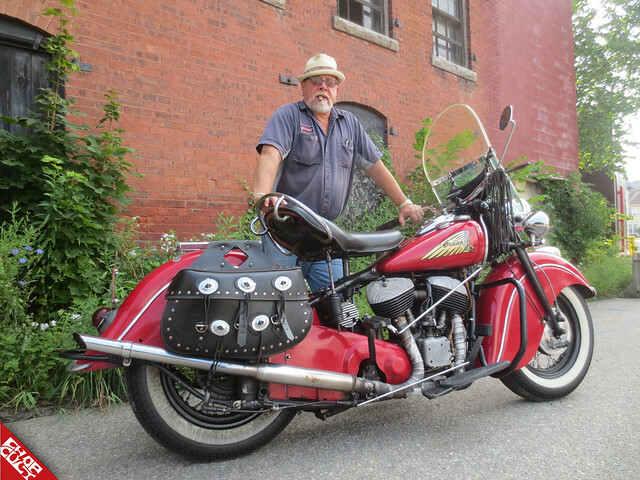 He said the bike and the man made such an impression on him, he knew that someday he wanted to be “that guy.” Since that day he has owned a number of bikes, at one point 7 simultaneously. 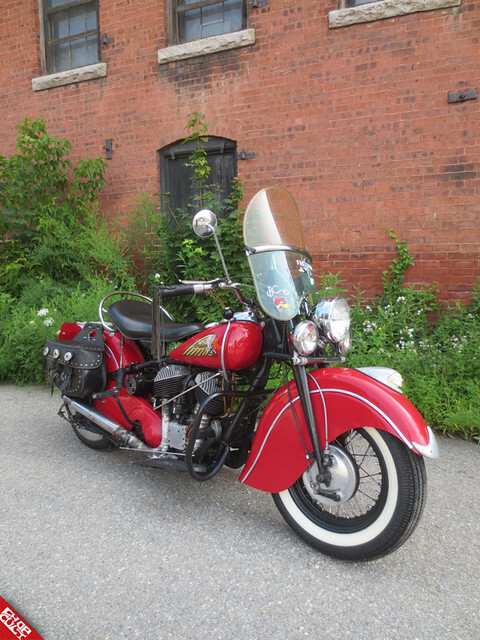 But his true love has been his 1948 Indian Chief. 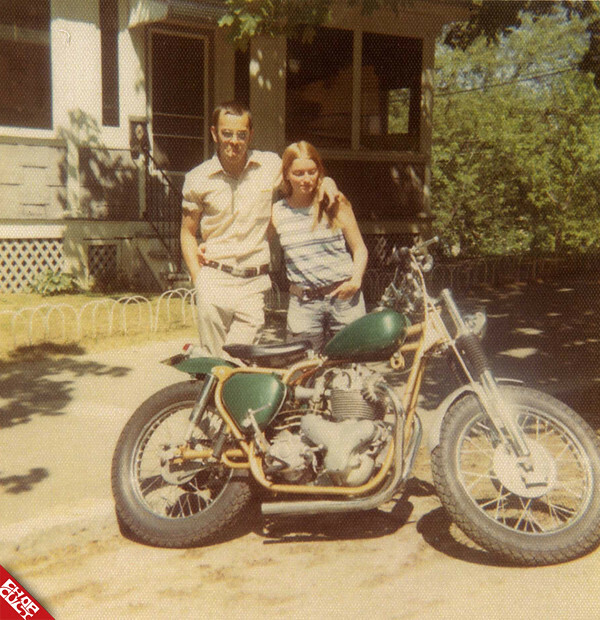 Even as his family grew and his priorities changed, and it came time to sell off all the other bikes, he “never thought to sell” the Chief. There was a connection between Scott and the Chief immediately. A bike that no one else seemed to want, from the time he learned of its presence in a local shop, Scott could not get it out of his mind. Every day for weeks he went to the shop and asked if the bike was for sale. And every day the owner would say, “you don’t wana buy that bike,” and turn him away. His persistence did eventually pay off however, and a deal was struck. 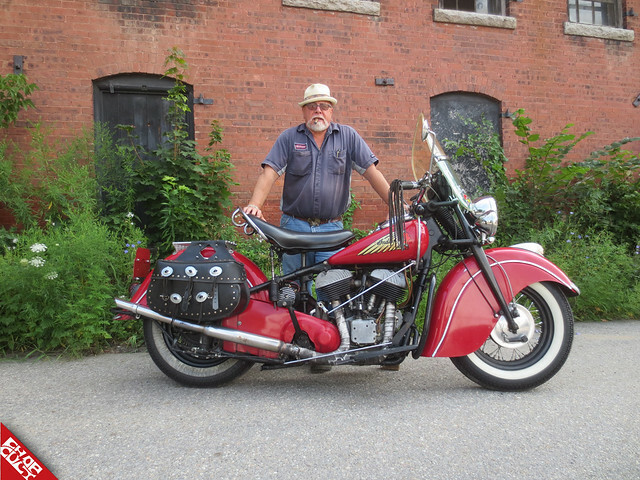 In trade for a 1962 Studebaker Lark with a blown up motor and 500 bucks cash, Scott could take the bike. The only other catch was, at that point in time, no one knew if it ran…A point that the owner kept harping on. Knowing he was going to buy the bike regardless if it ran or not, Scott decided to have a little fun with the owner. Early on the day of the dealings, Scott and a buddy, who had a key to the shop, rolled the bike out before the owner had arrived. Curious to see if they could get it running, they did a bit of tinkering, checking compression, checking spark, and it all seemed good. Next they added some gas, some oil and started kicking. To their amazement, the bike fired up! Overjoyed, they quickly returned the bike to its original position, making it look undisturbed, and waited. When the owner got there, he kept telling Scott that it may not run and that it was an AS-IS deal. Scott smiled and said that was fine. So when the business end was handled, and the Indian fired up on the first kick, the look on the shop owner’s face must have been priceless. Scott is one of those guys we all can look up to and admire. The real deal, a true legend, and a rad dude. Thanks for sharing the Chief and your story Scott. Ride on! Awsome bike, awesome story, true Legend. Great story for a Monday morning. 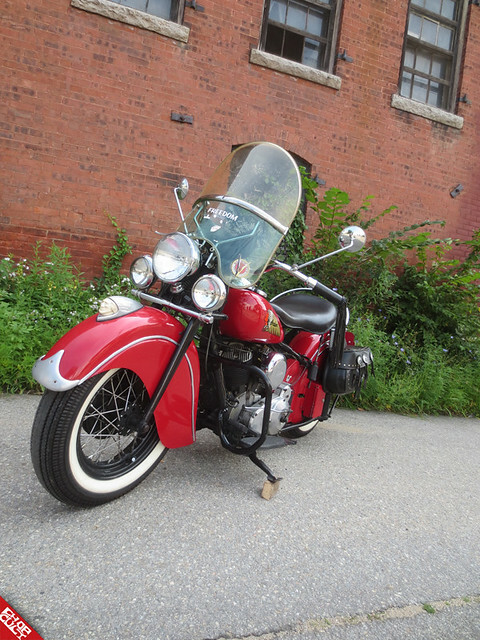 one day Ill have an Indian chief. Great story of a lifelong love affair. 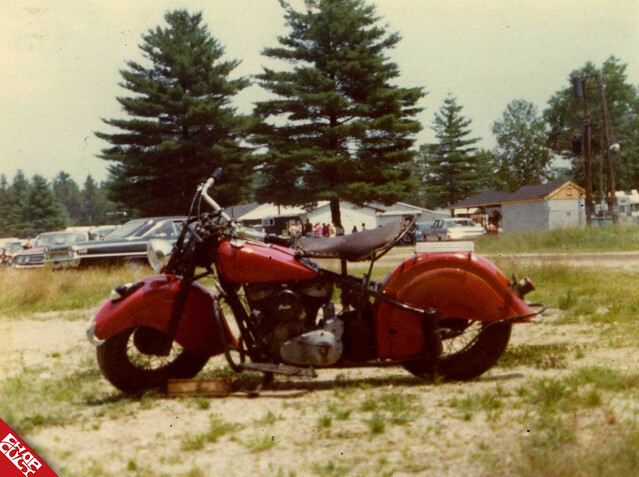 Gotta respect any body that still has a Indian on the road! Especially as a daily rider.